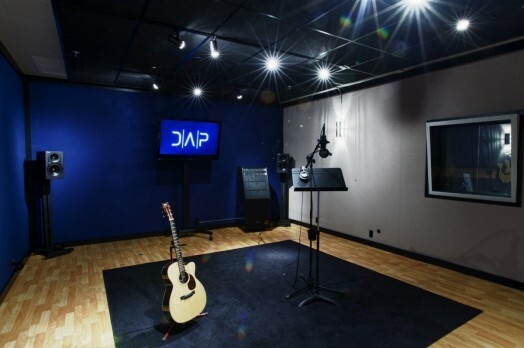 Dallas Audio Post Group is the premier ADR recording and editing facility in the Southwest. We have the talent and capabilities to handle local or source connect ADR sessions in multiple time code, video, and delivery formats, as well as the experience to handle actors and directors well during the session. Our ADR credits speak for themselves. All ADR sessions are delivered via ftp or digidelivery as Pro Tools sessions in accordance with your spec.